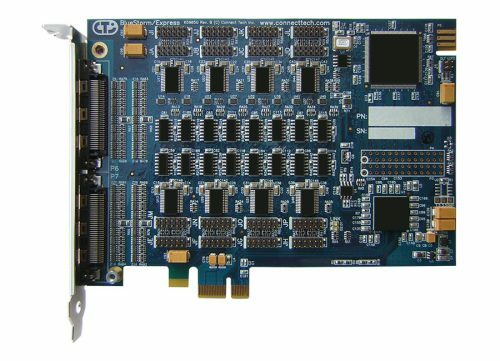 PCI Express: BlueStorm/Express Opto - Connect Tech Inc.
An extension of Connect Tech’s PCI Express product family, the BlueStorm/Express Opto offers dependability and high speed data transfer rates along with 3kV optical isolation. 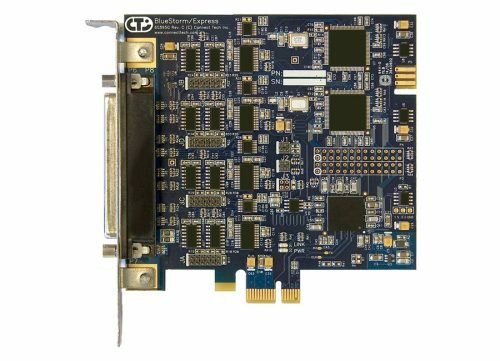 This added protection makes PCI Express Opto cards ideal in environments where harsh conditions may disrupt communications. 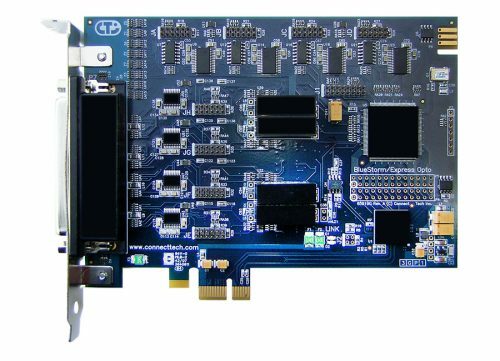 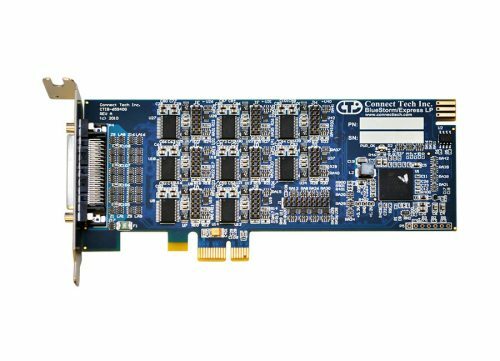 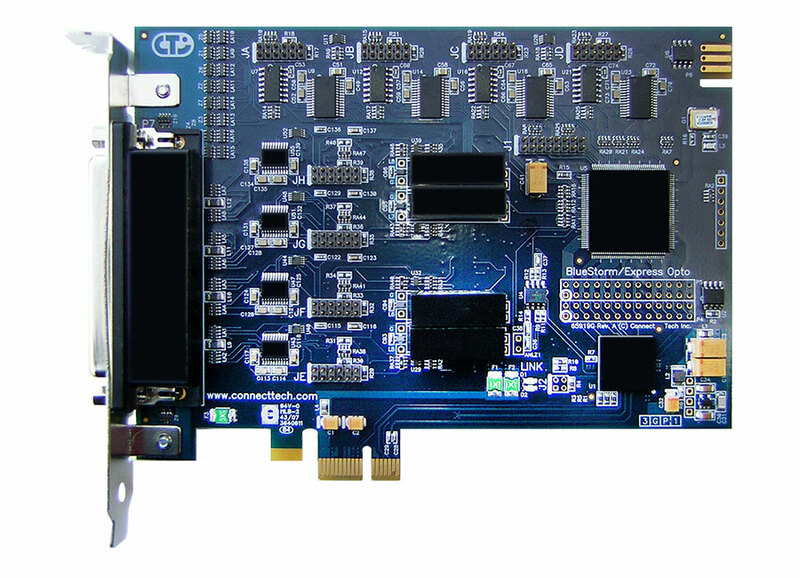 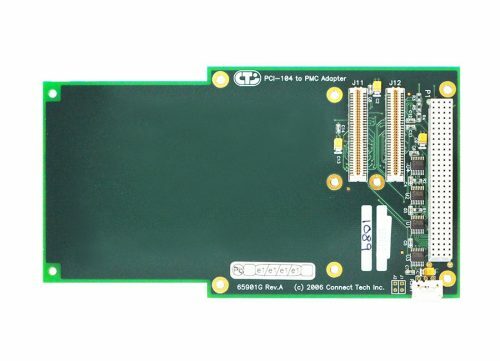 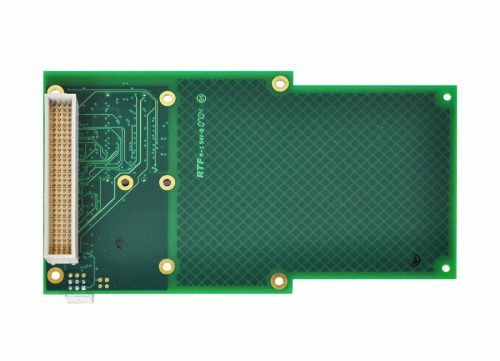 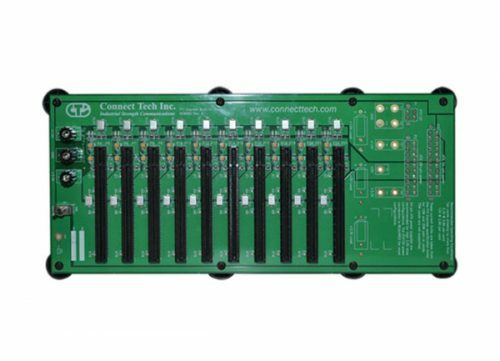 Available with four ports of RS-232/422/485 connectivity, these PCI Express x1 lane cards are compatible with x1, x4, x8, x16 lane PCI Express slots. 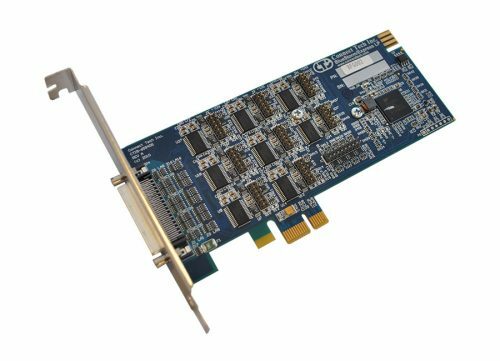 Upgrading a PCI system to the more efficient PCI Express requires a hardware change only as your new PCI Express system is backwards compatible with PCI software. 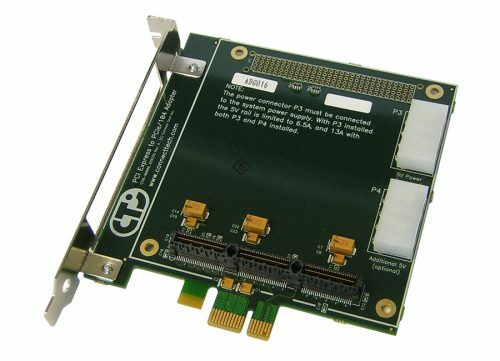 Bi-directional data speeds up to 1.8432 Mbps ensure fast data acquisition and communications. 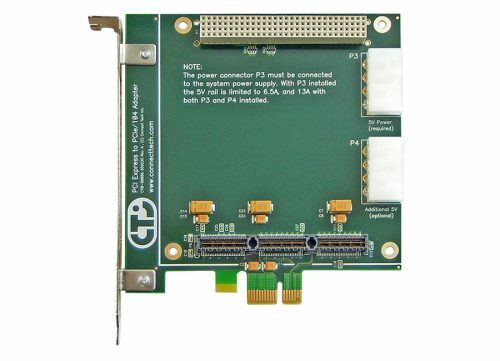 PCI Express lets you experience more responsiveness while reducing the load on your network. 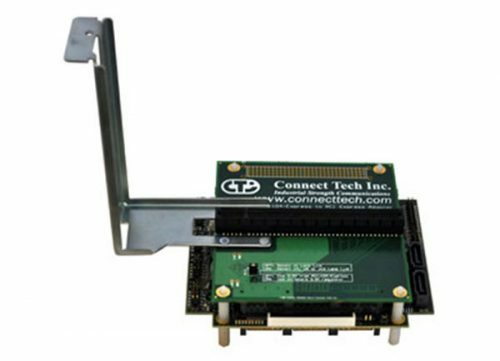 All Connect Tech PCI Express cards are FCC certified and CE marked.